What can New Orleans web design tell us about marketing? Recently, we traveled to New Orleans for both business and pleasure, and found many examples, some good, some bad of website design/internet marketing and how businesses are using (or in some cases not) the internet to connect with their customers. Forbes Magazine recently named New Orleans the best city for information and technology jobs and New Orleans’ number of business start-ups per capita was 30 percent higher than the national average in 2010. New Orleans is experiencing more investment in more diverse industries than we ever have in the history of the city. The doldrums are there, but successful entrepreneurs are swimming against the current, It just gives a good example of what can be done. 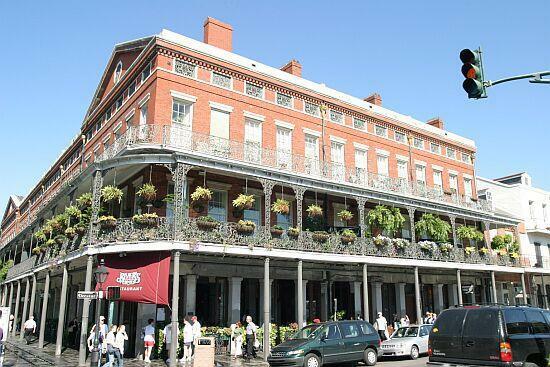 Obviously, New Orleans has had to recover from some major setbacks but the city is thriving. However, in the area of website design for internet marketing, there is still much work to be done. One of the biggest needs we saw for improvement was in mobile marketing and search engine optimization. In what is called the “city that care forgot,” local businesses cannot afford to be forgotten or never found in the first place! Get found – that means that you must be found where people are looking for you. More and more, these days, that means mobile and tablets. This also means social media. If you are not visible where people are looking, you are invisible. Convert – once you are found, you need to have a strategy that converts you visitors into leads for your business. Analyze – look at your results and see what works and what doesn’t work. What calls to action are the most effective and what brings the most qualified visitors to your site? I look forward to hearing more good news about the wonderful city of New Orleans and its thriving entrepreneurial business community. What are the opportunities for growth using internet marketing in your city?